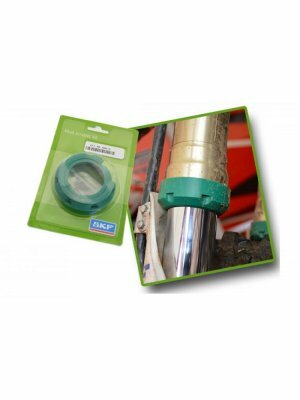 SKF MUD CLEANER 48MM/50ММ FORK KTM, HUSQVARNA, HUSABERG, BETA SKF Mud Scraper чистачи за предница намаляват замърсяването вътре в предницата дори при най-лоши условия за каране! 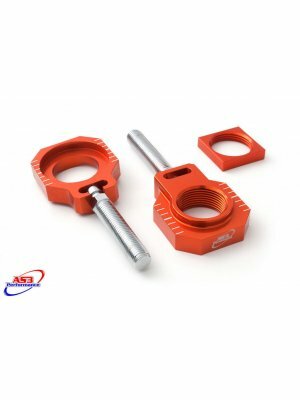 Специализирана в производството на уплътнителн..
AXLE BLOCKS KTM 125 150 250 350 450 SX SX-F 13-18 125 200 300 500 EXC 15-18 Сходен с: 2013-2018 KTM 125-450 SX & SX-F 2015-2018 KTM 125-500 EXC EXC-F ..
BLEEDER VALVE KTM/Husqvarna Bleeder valve specially designed for WP forks. A quick press of the finger and the fork is bled. 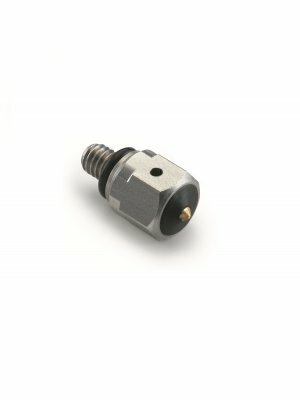 Доставка: От 5 до 7 работни дни. 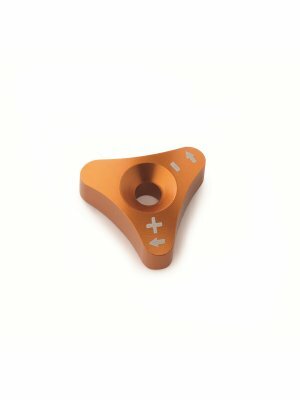 ..
KTM Продукта е съвместим с мотоциклети KTM 2012-2016г. 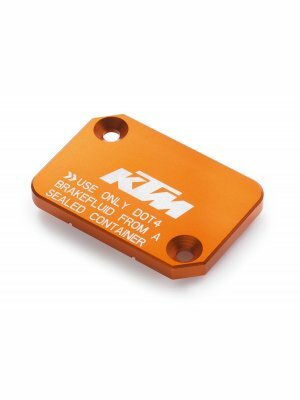 ..
KTM Продукта е съвместим с KTM 2012-2016г. .. 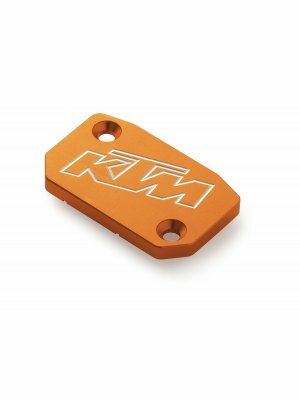 BRAKE CYLINDER COVER KTM/Husqvarna These high-quality aluminum CNC components feature a superior abrasion-resistant eloxal coating and make a bold visual statement. Доставка: От 5 до 7 работни дни. 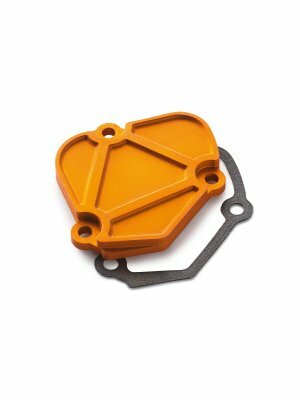 ..
CHAINGUIDE BRACKET PROTECTION KTM/Husqvarna Chain protection out of aluminium replacing stock plastic one. Доставка: От 5 до 7 работни дни. .. 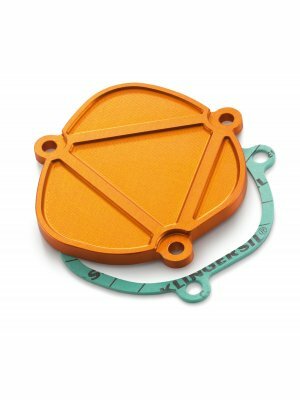 CLUTCH RESERVOIR COVER KTM These high-quality aluminum CNC components feature a superior abrasion-resistant eloxal coating and make a bold visual statement. Доставка: От 5 до 7 работни дни. .. 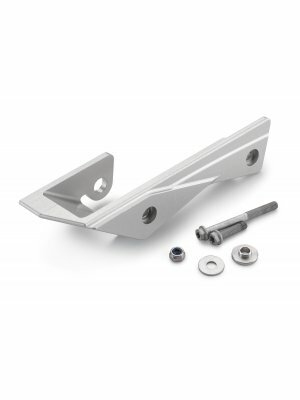 COMPRESSION ADJUSTER KTM/Husqvarna DID YOU KNOW that all KTM CNC parts are manufactured from high grade aluminum, which not only looks great but can also stand up to the toughest loads? 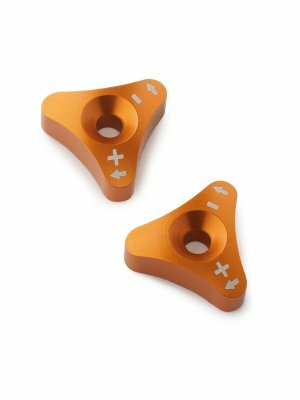 The original factory look, anodized aluminum PowerParts are.. 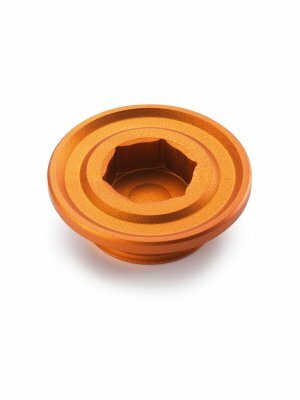 FACTORY IGNITION COVER PLUG KTM/Husqvarna These high-quality aluminum CNC components feature a superior abrasion-resistant eloxal coating and make a bold visual statement. Доставка: От 5 до 7 работни дни. .. 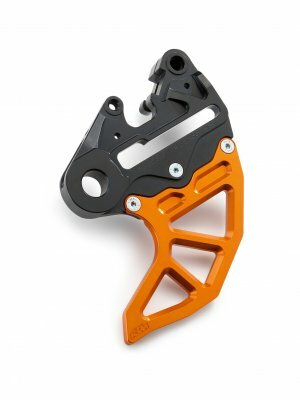 FACTORY START DEVICE KTM CNC-machined from high-strength aluminum Two different selectable preloads, without additional effort in mounting Lifting of the front wheel when starting is largely prevented Ensures more traction at the rear.. 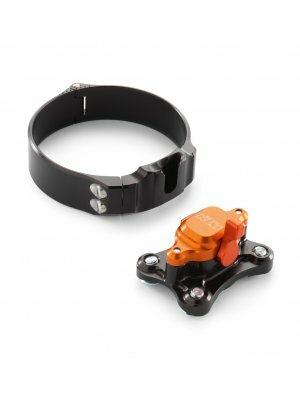 FACTORY START DEVICE KTM CNC-machined from high-strength aluminum Lifting of the front wheel when starting is largely prevented Ensures more traction at the rear wheel Доставка: От 5 до 7 работни дни. .. 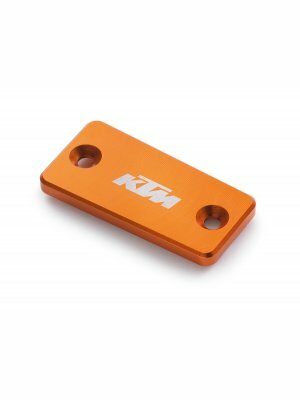 FACTORY START DEVICE KTM This is how the factory riders start! 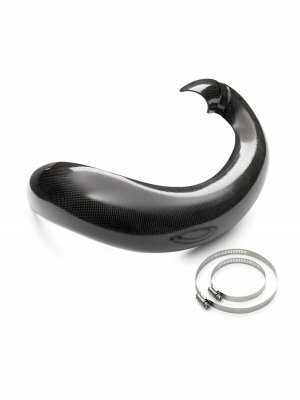 The factory start is mounted directly on the fork. 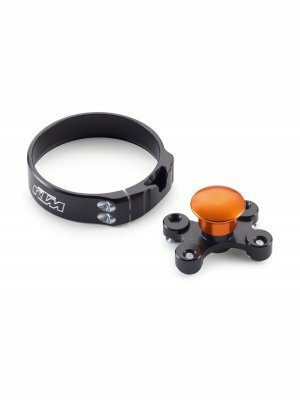 Before the start, the fork is dipped and fixed in the desired position to shift the center of gravity forwards. This to a large ext.. 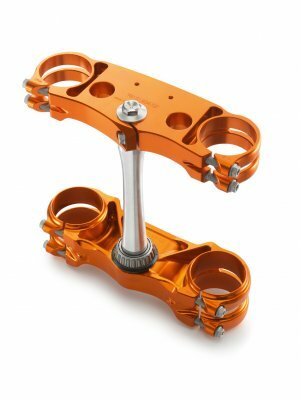 FACTORY TRIPLE CLAMP KTM Manufactured from highest grade aluminum Optimally tuned steering stem stiffness 100% alignment of the fork tubes Perfect flexibility - adapted precisely to the WP fork Supplied with steering stem and with t.. 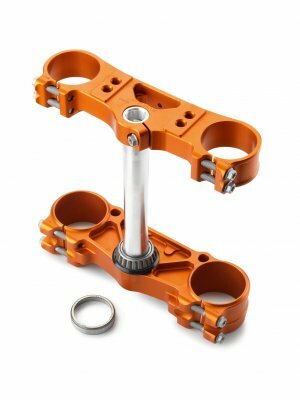 FACTORY TRIPLE CLAMP KTM Made from high-grade aluminum Optimally tuned steering stem stiffness 100% alignment of the fork tubes Ideal flexibility - precisely customized to the WP fork Specially optimized geometry of the fork clampin..